As many of you know I have been working with Help Lesotho (www.helplesotho.org) for just over two years now as their Donor Relations Manager. 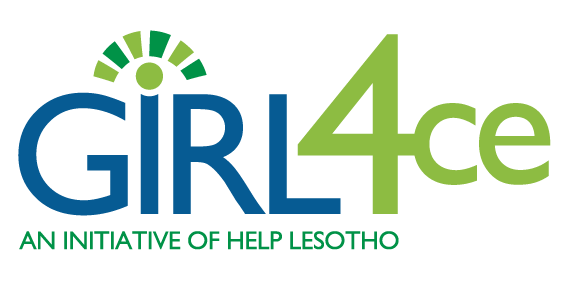 For those who may not know, Help Lesotho is a Canadian international development organization working exclusively in the country of Lesotho (leh-sue-too) in southern Africa. My experience with Help Lesotho has been very rich in learning about this beautiful country, the fundamental need for our programs, and in hearing how these programs are having a significant impact in the lives of the most vulnerable people in Lesotho. Over the past two years I have always appreciated the opportunity to share stories and updates with you whether it was through social media or in person. Your consistent support, comments and interest has been so appreciated – thank you! As I look back now the most common question you asked was “When are YOU going to Lesotho?” Well, for those of you who asked I have great news- I am heading to Lesotho for the first time from March 18th– April 7th, my flights are booked and I am overjoyed! There is so much I am looking forward to; meeting our staff, spending time with our Executive Director, Dr. Peg Herbert, meeting our beneficiaries, and sharing this journey with you! While I am in Lesotho I will be posting a few videos on Facebook and I will be writing additional blog posts so that I can capture what I am seeing and learning. I hope you will continue to follow along! I also have it on my heart to initiate a very special project while I am in Lesotho which will change the lives of 100 young girls! I would love to be able to provide you with more information on the practical value of washable Sanitary Kits and how these kits offer young girls HOPE, DIGNITY and EDUCATION. Will you join me? If you would like to make a donation of a washable Sanitary Kit (an investment of $15) which will last a young girl three years allowing her a beautiful way to manage her period, please click HERE for more information!